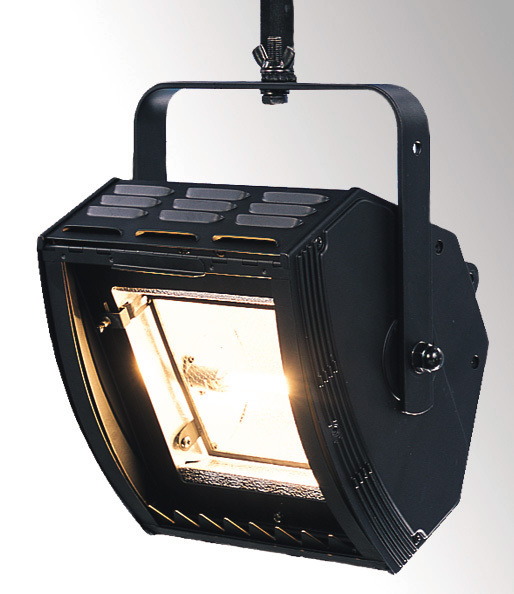 Our range of conventional lanterns offer a variety of different lighting solutions. 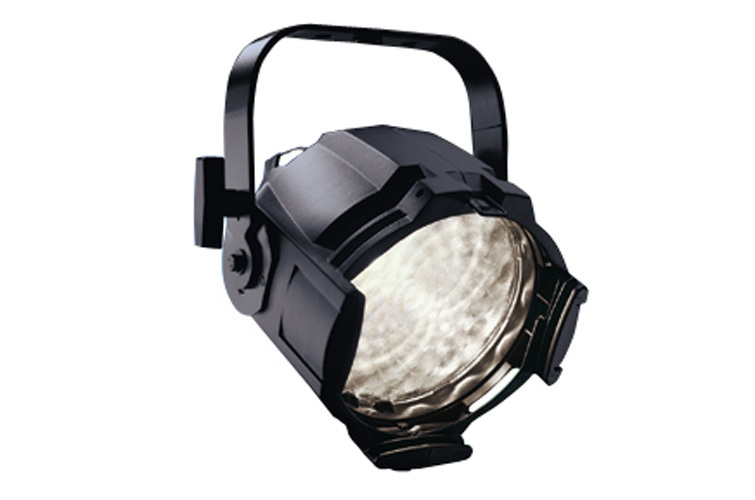 A purpose-built luminaire designed for interior stage, studio and display lighting applications. 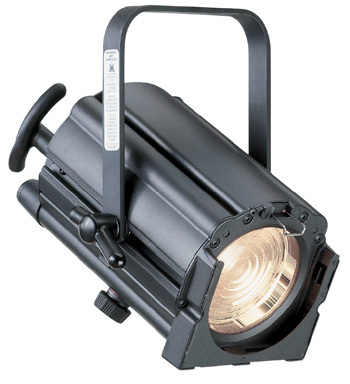 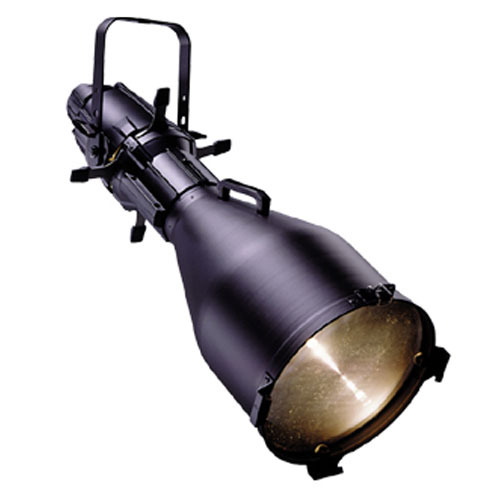 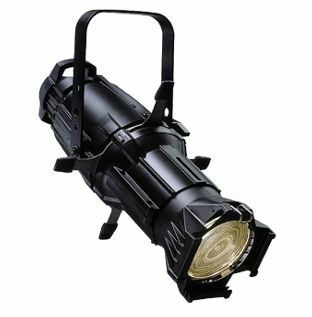 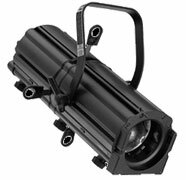 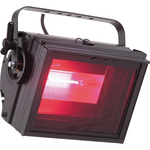 The principle 1200w luminaire for medium to large stages. 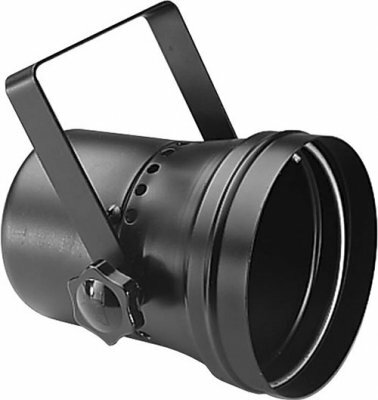 The 7” lens provides high light output and excellent control. 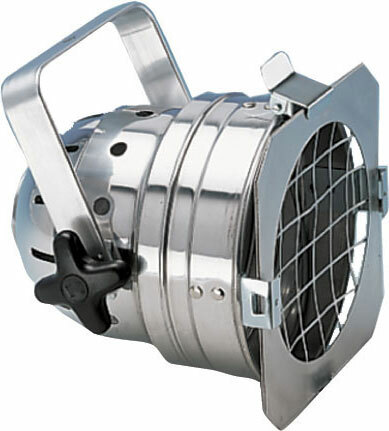 A 1.2kw lamp contained in a compact unit. 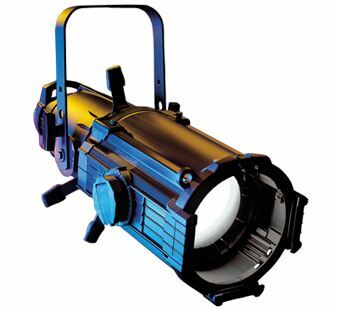 The Cantata Fresnel is probably the most popular theatrical Fresnel. 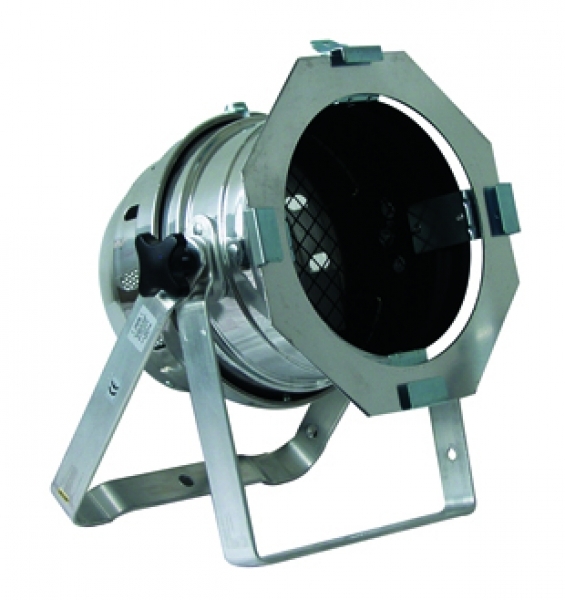 A high performance 2kw unit with flexibility in terms of beam size and throw. 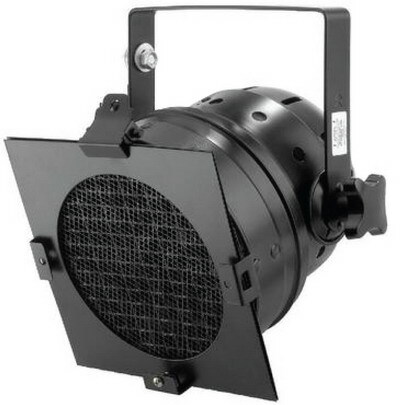 A 500w Pebble Convex Spot, purpose-built Luminaire designed for interior stage, studio and display lighting applications. 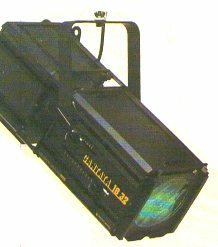 A versatile high performance profile for the smaller to mid-size stage and studio, precise optics ensures excellent pattern projection. 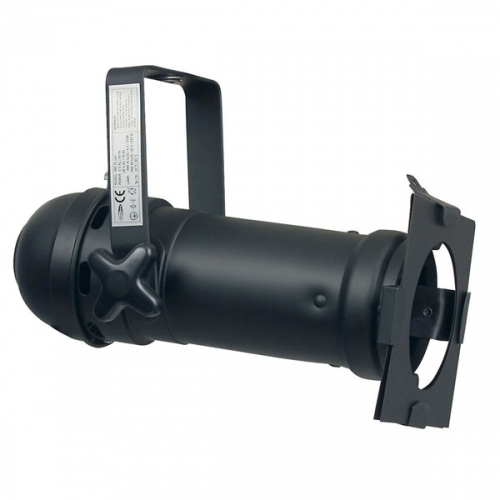 It has automatic mains power isolation when opened for lamping; there is no chance of mounting a lamp into a live socket. 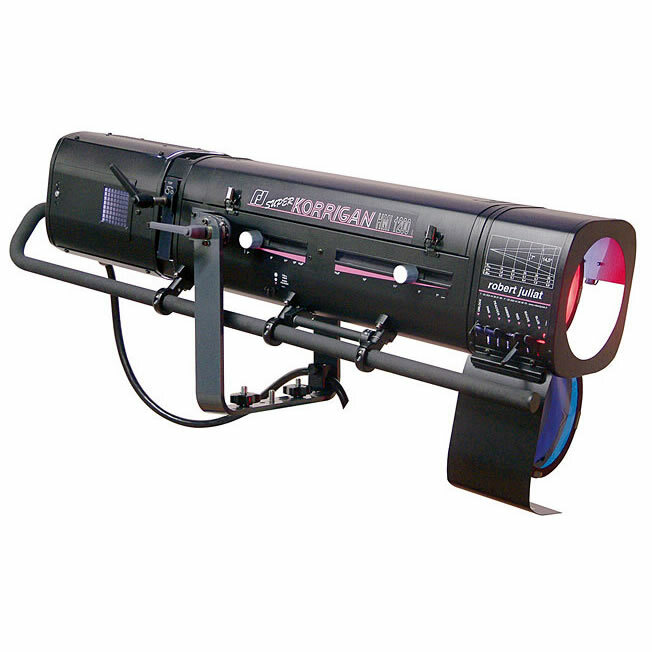 Probably the most popular of the larger 1.2kw profiles, offering flexibility of beam angle with easy to use features. 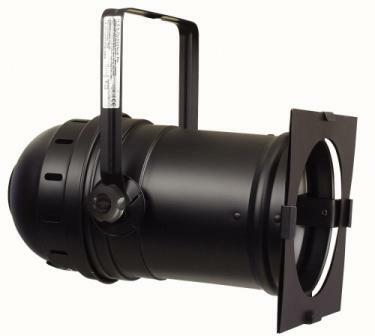 The Source Four is perfect for punching through saturated colours and performing the longest throws. The Source Four is perfect for punching through saturated colours and performing the longest throw. 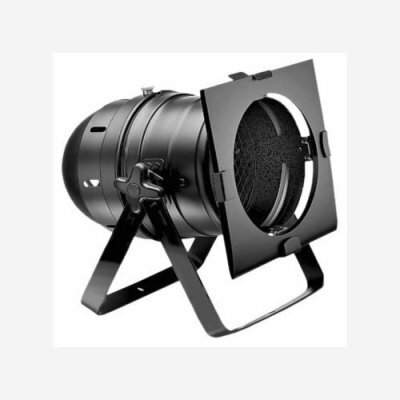 A 500w asymmetrical floodlight, ideal for illuminating cycloramas and backdrops. 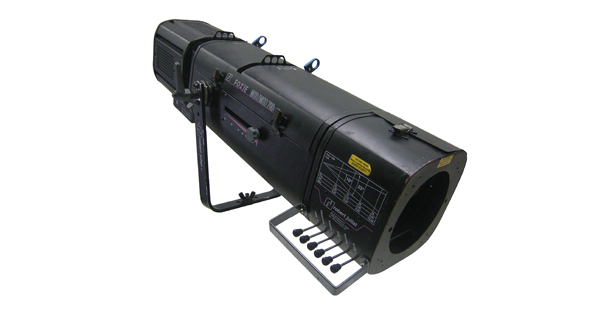 A flood batten containing three single Coda units. 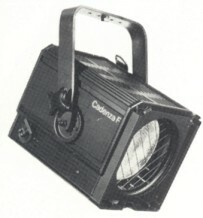 Identical to the Coda 3 but with an additional lantern. 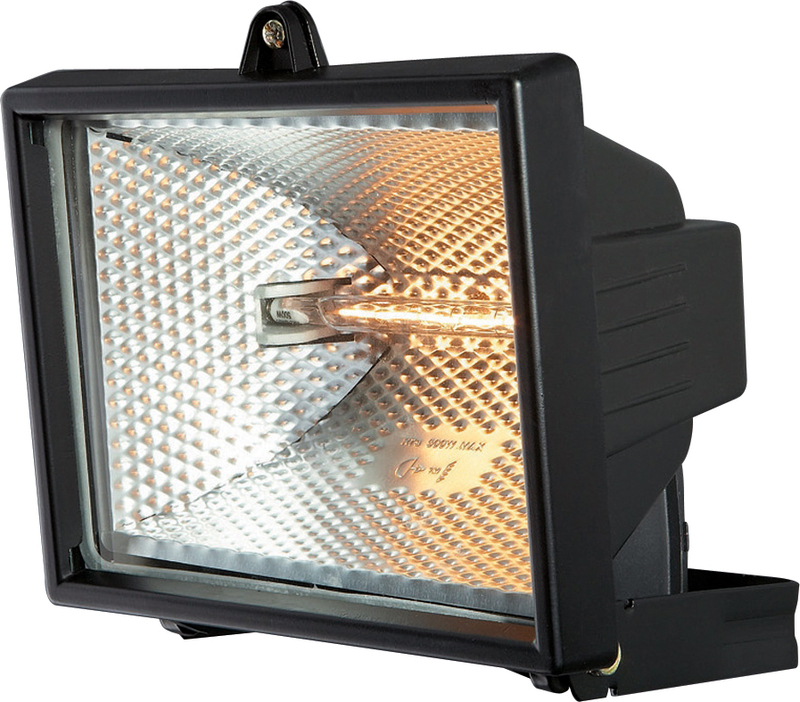 A 500w floodlight that provides a 90° flood beam with well-controlled edges and even distribution. 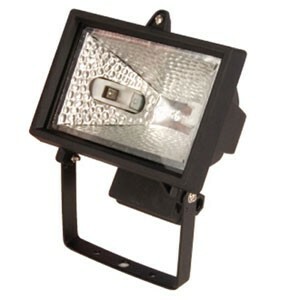 An 800w floodlight, that provides a 90° flood beam with well-controlled edges and even distribution. 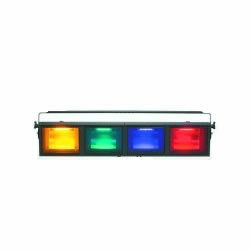 A 500w flood batten containing 4 Hui units. 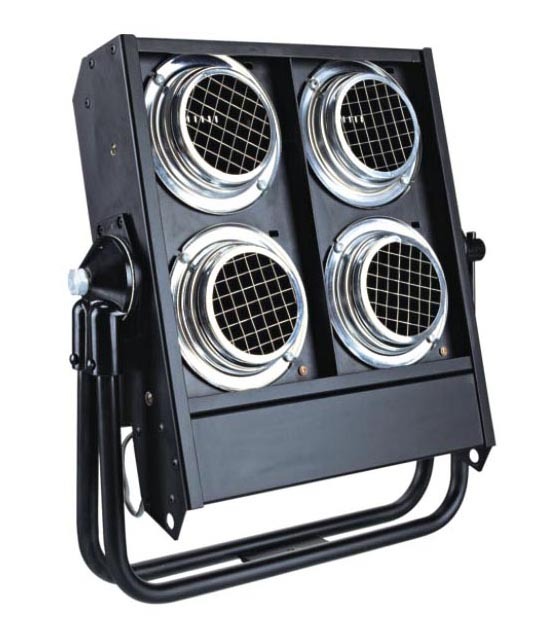 An 800w flood batten containing 4 Hui units. 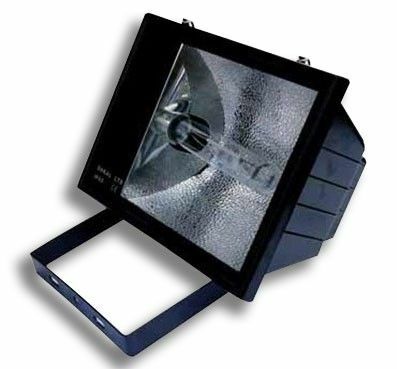 A 1kw symmetrical flood unit, ideal for creating large washes of light. 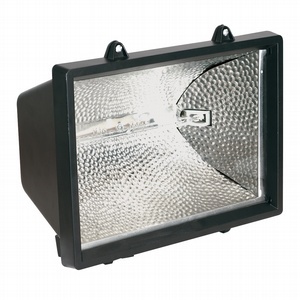 Symmetrical outdoor flood with glass front. 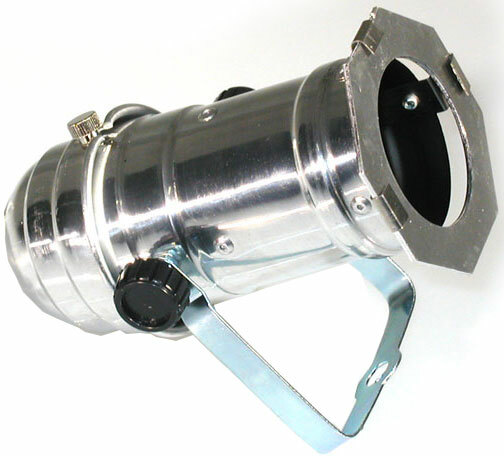 A miniature version of the full size Parcan lantern with 3 pin XLR connector. 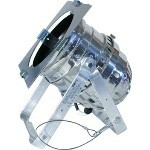 A Parcan fixture providing a small fixed circular beam. 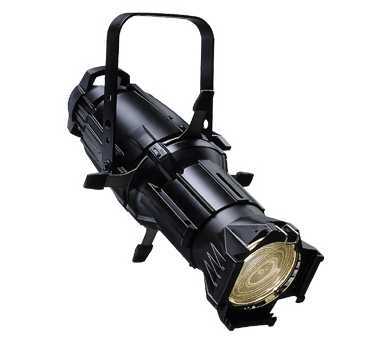 Primarily used for illuminating very small areas such as table decorations, stage décor and mirror balls. 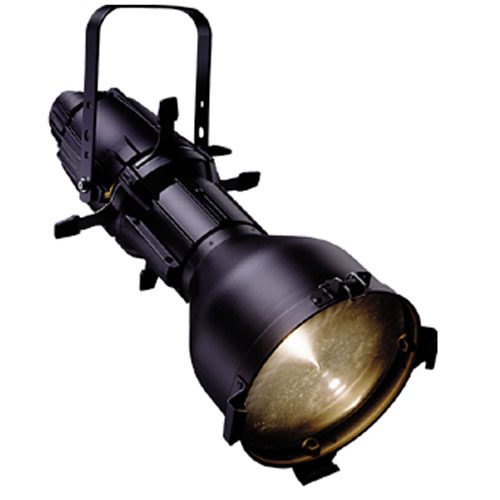 These units are light in weight and professional in appearance. 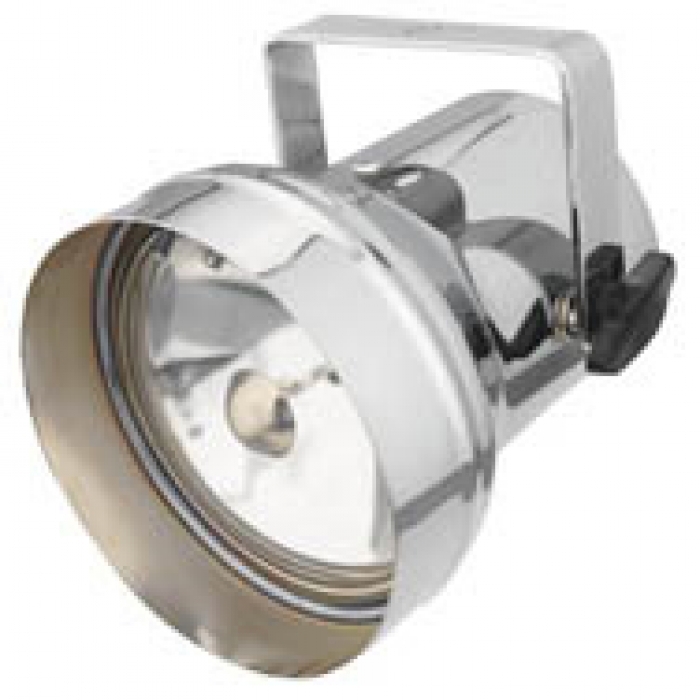 These Parcans have in-built foot plates, making these fixtures ideal for up-lighting. 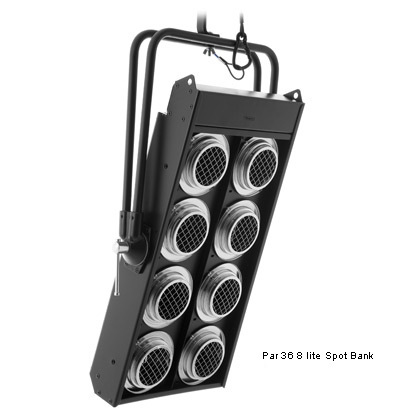 The Source 4 Par is a light, compact unit, shorter in length than the standard Parcan enabling easier rigging and transport. 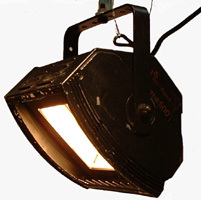 A more efficient fixture, saving approximately 40% energy compared to conventional pars. 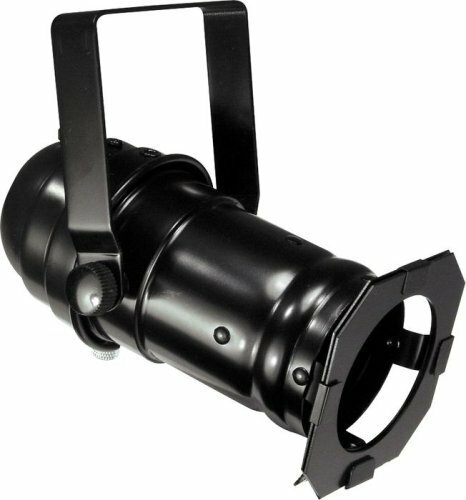 Lens options: VNS, NS, W, F.
A 300w outdoor Par Spot, used for illuminating outside areas. 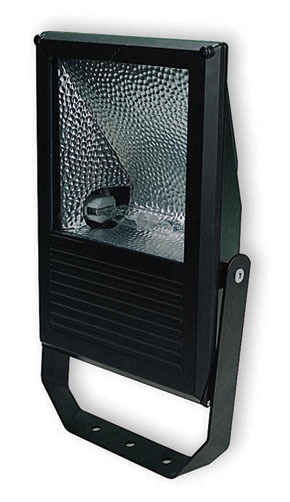 Outdoor ground spikes, used for illuminating small features and pathways. 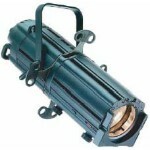 A bank of four 650w lamps producing a very bright flood of light. 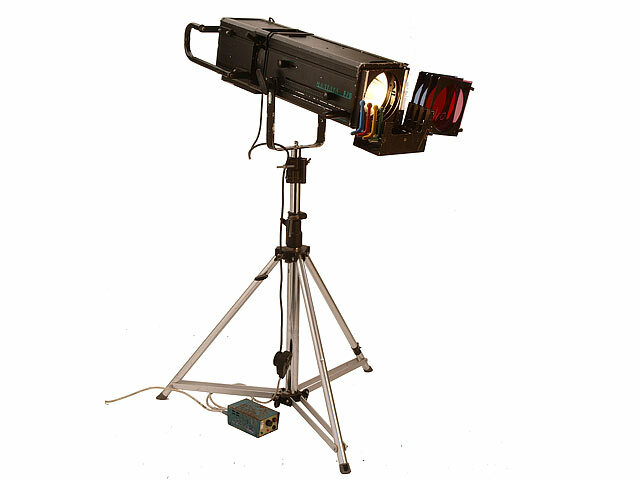 Two banks of four 650w lamps producing a very bright flood of light.